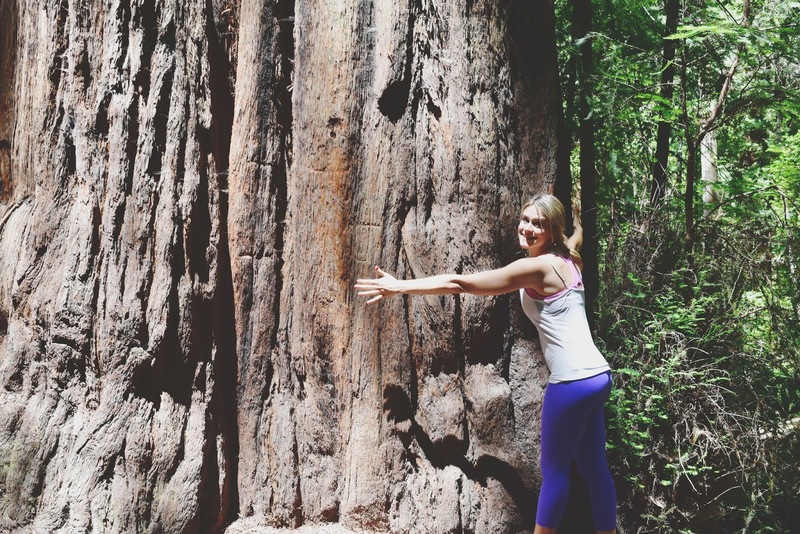 Picking up where we left off in wine country! 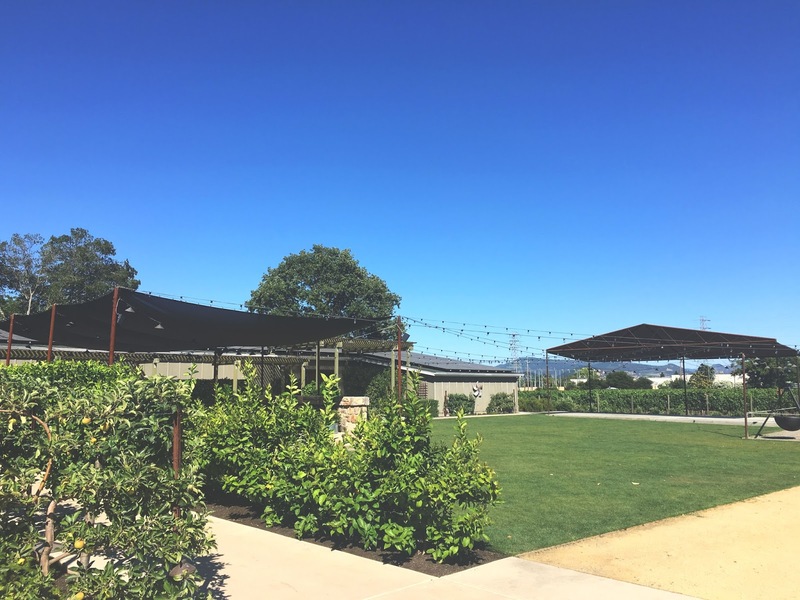 After having spent a day and a half [primarily] in Sonoma, Jon and I readied ourselves for a full day of drankin' wine in Napa Valley, starting with a 10:00 am appointment for a tasting at Paraduxx! 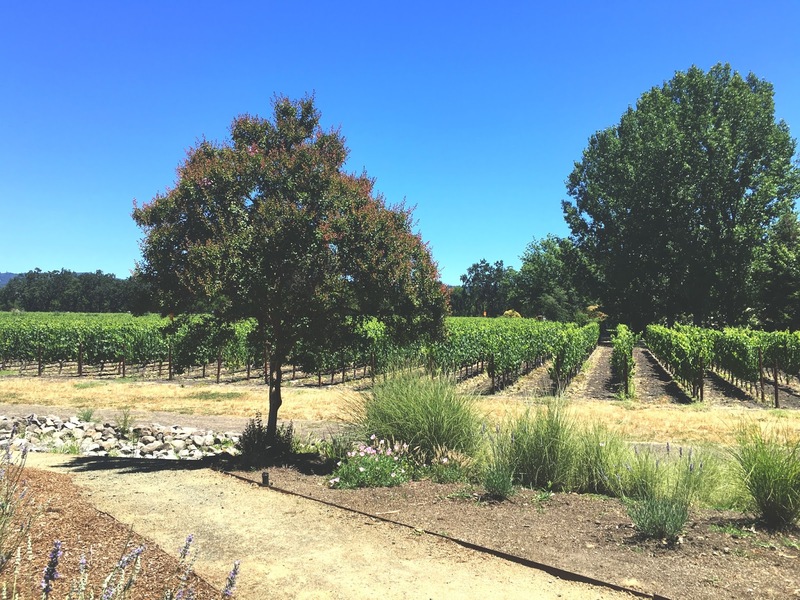 The grounds of Paraduxx (of the Decoy/Duckhorn wine family) are - just like everything in Napa - absolutely gorgeous. 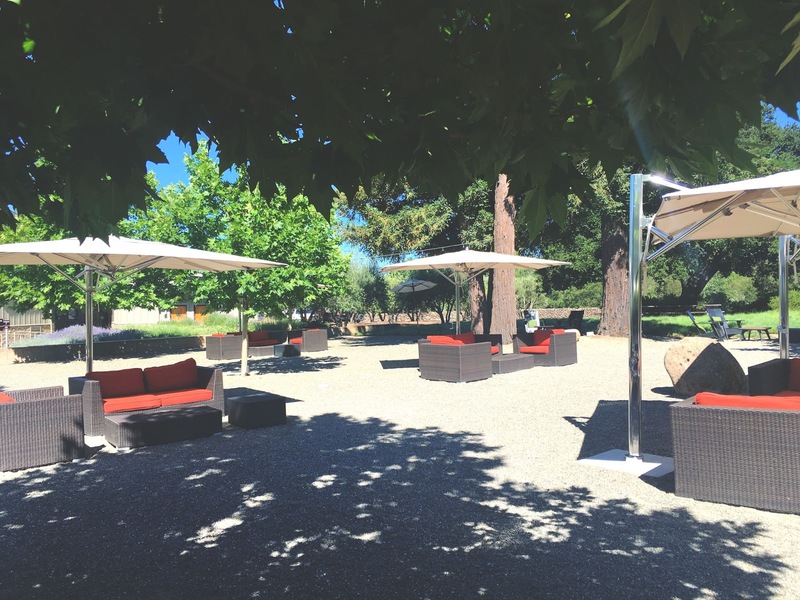 The winery itself is a sleek building, with a super swanky patio. I sat with my feet up and didn't go anywhere near the vineyards due to "Rattlesnake Crossing" signs (did you faint? I just fainted. ), but Jon and I plopped down in the shade of a beautiful tree and were immediately provided with a sample of chardonnay. 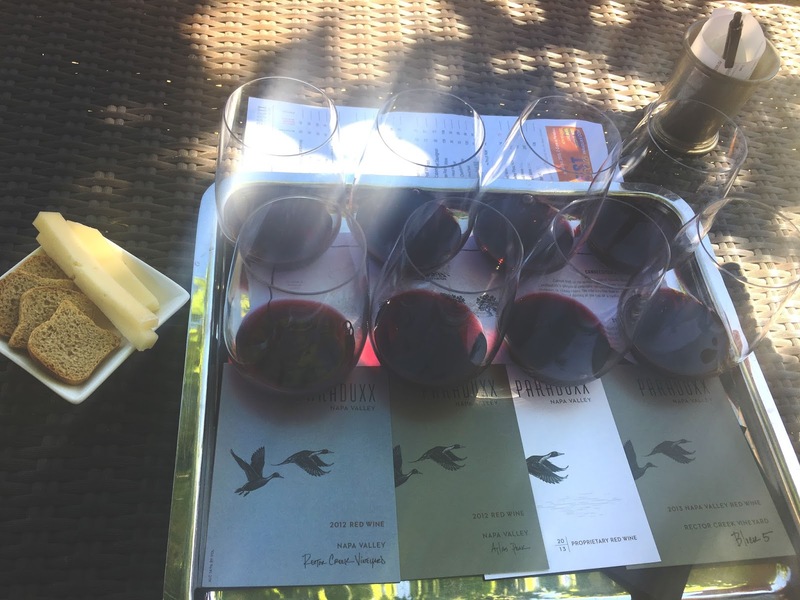 Then we did a tasting of five of their different reds ($30 each because things get pricier in Napa, y'all), with some food (CHEESE) for good measure. 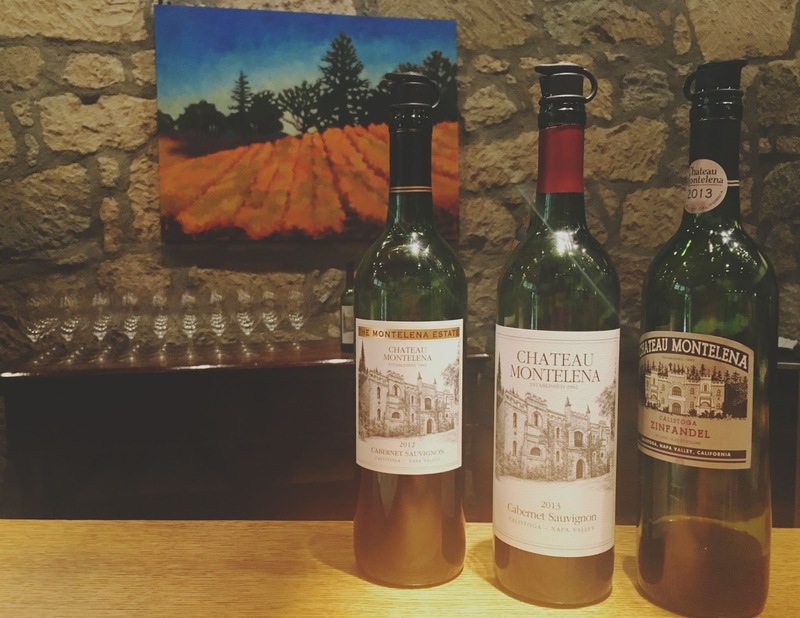 The wines were full-bodied, with tons of character. Two of them were a little too full-bodied for me (I get painfully stomach-sick if I drink those kinds), and the nice, funny guy leading our tasting asked if he could do a "science experiment" on me. It involved more cheese, so naturally I obliged. He asked me to take a sip of one of those big red wines. I did, and the tannins were too strong. Then he said, okay, put this cheese in your mouth, take a sip, and drink the wine as you chew. I did, and the red was much more pleasant and manageable for me. He explained that since I'm a vegetarian, the plant-based proteins I eat aren't enough to cut through the tannins and mellow them out. So all I need to do to conquer this is pair full-bodied reds with big, fatty cheeses in the future! We stayed for quite a while, enjoying the beautiful setting, and then we purchased a few bottles and hit the road. Next up: Lunch! As recommended to me by my coworker Pat, we stopped at the insanely quaint Oakville Grocery, which has been around for something like 1,000 years (give or take a few...hundred). 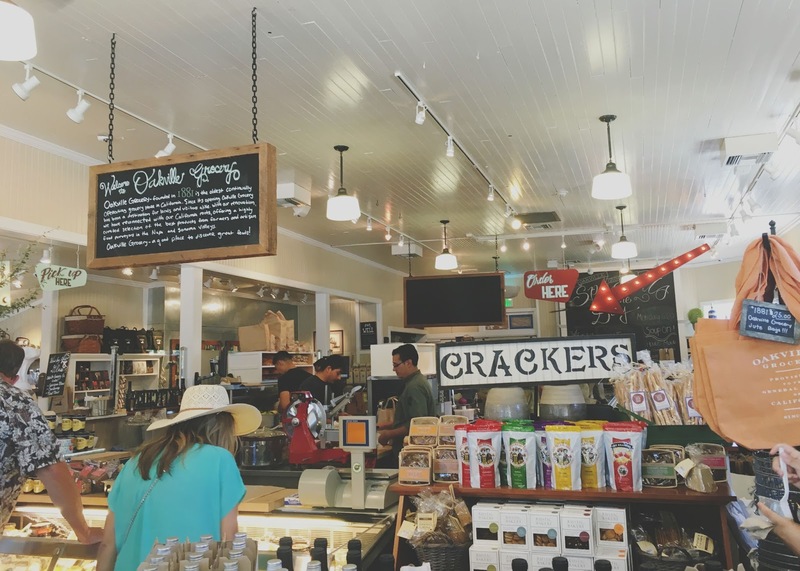 The adorable store is filled with gourmet foods and wines, which are perfect for a picnic! 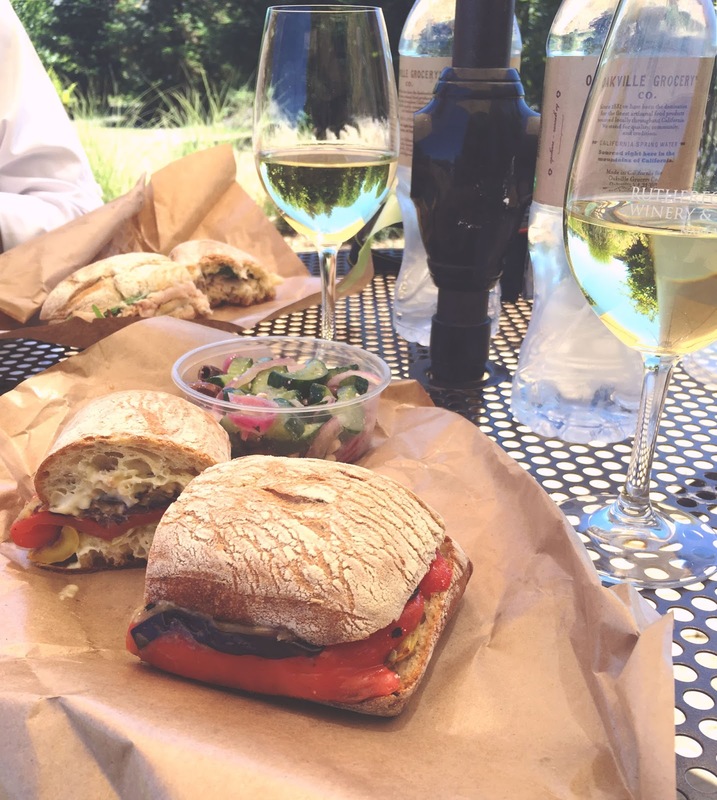 After grabbing some sandwiches to go, we bopped over to Rutherford Grove Winery to sit amongst their idyllic gardens with a glass of their wine. The food and wine were delicious, and totally hit the spot. 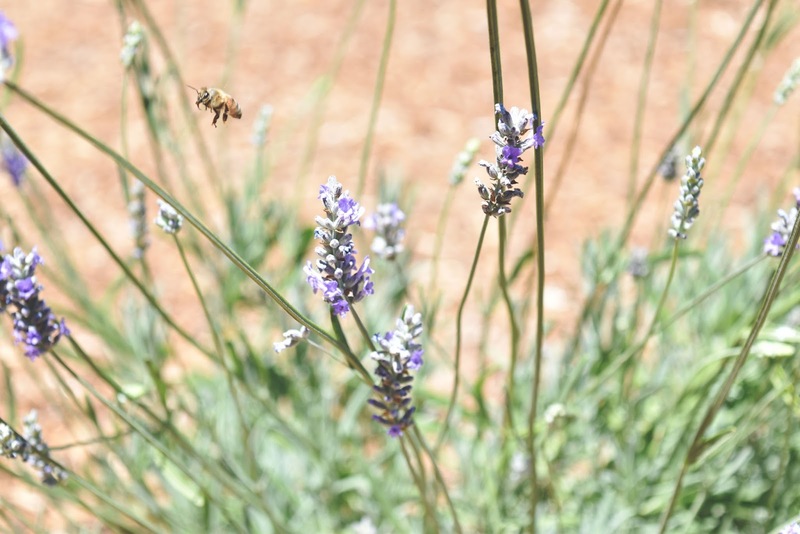 Also, check out this awesome picture Jon took of a bee! After I finished eating and Jon finished laying the groundwork for his insect photography business, we headed to our final wine tasting of the day at Caldwell Vineyard. 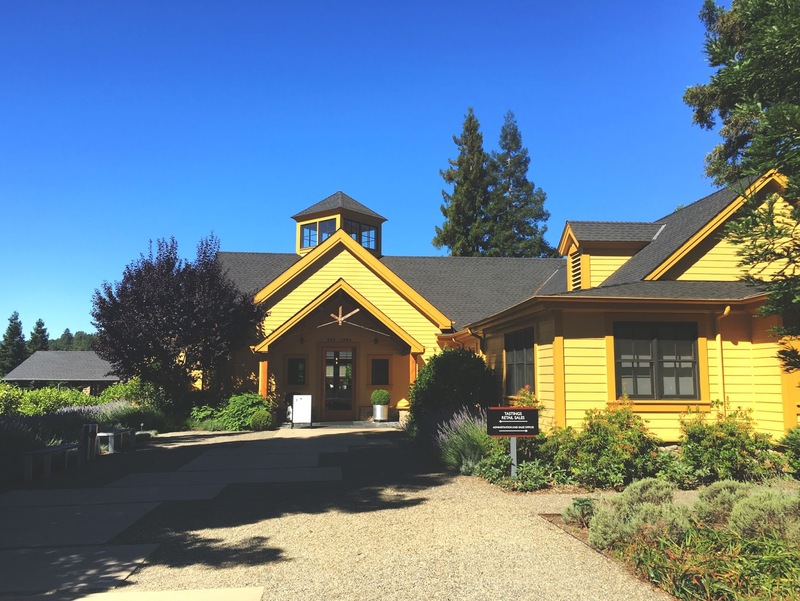 My parents are members of this Napa winery, so we naturally mooched off of their free yearly tasting (at 60 bucks a pop, we certainly appreciated it!). The man you see stealing me from Jon above is owner John Caldwell, aka "JFC" (for John *ahem* Freaking Caldwell). This lively, animated, enthusiastic guy is incredibly fascinating and has the most amazing stories. 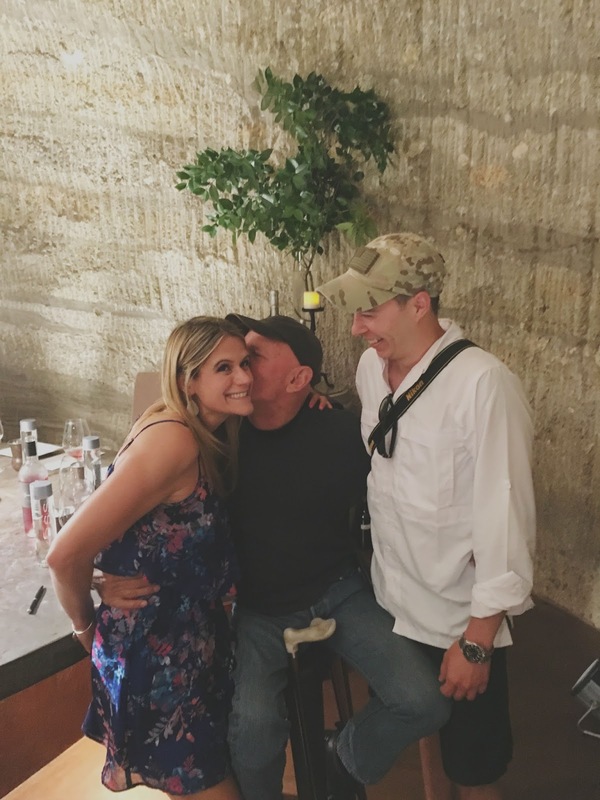 We were fortunate enough to be able to visit with him for a little bit (in their gorgeous cave room) at the beginning of the tasting. 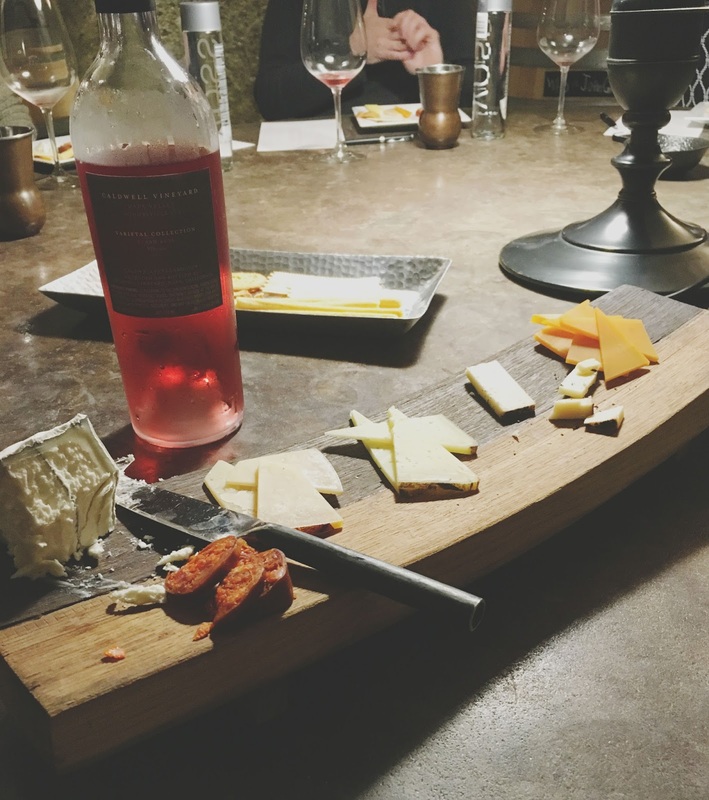 And the tasting was essentially sampling a ton of FABULOUS fancy wine (I have no idea how many glasses) with a bunch of FABULOUS fancy food (cheeses and meats), while listening to a bunch of wonderful stories from the director of the winery. Everything was absolutely outstanding, and while the club is a *little* pricey at this juncture of our lives, we did spring for a few bottles, which just arrived this week! After the wine tasting, we went back to our cottage in Sonoma to regroup before dinner back in Napa! ...which was in Yountville again - aka my #1 Lover - at the restaurant Ad Hoc. 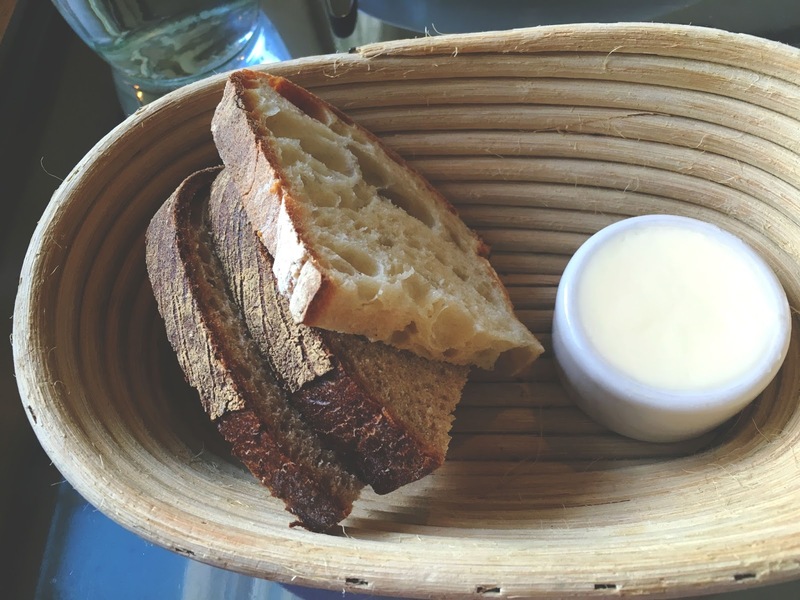 I had majorly high expectations for Ad Hoc for a number of reasons, so I was pretty excited to try their food! Oh well, onward and upward, I thought! 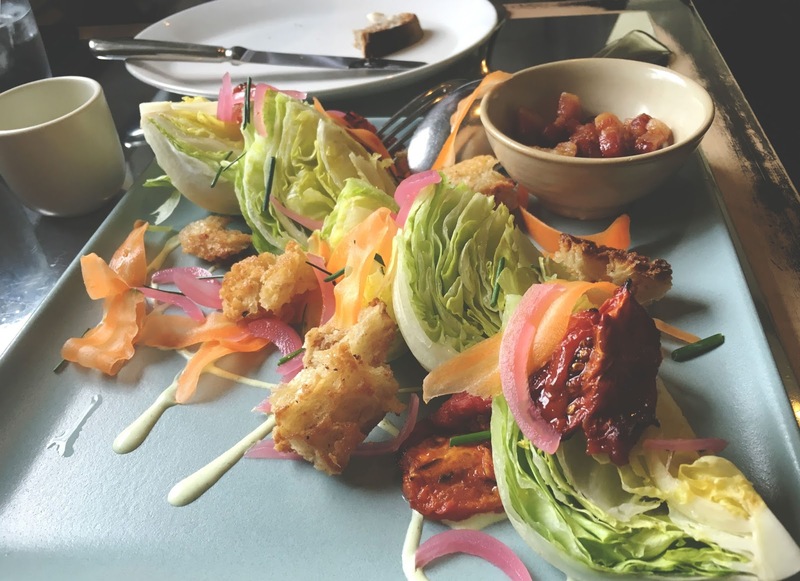 The first course of food was a wedge salad with green goddess dressing that included sun-dried tomatoes, pickled onions, crusty croutons, and a side of thick-cut bacon (which smelled amazing). I was a BIG fan of this salad. The dressing was lovely, the sun dried tomatoes added a wonderful, playful tartness to the dish, and the texture of the croutons was so totally enjoyable. I definitely dug this salad. 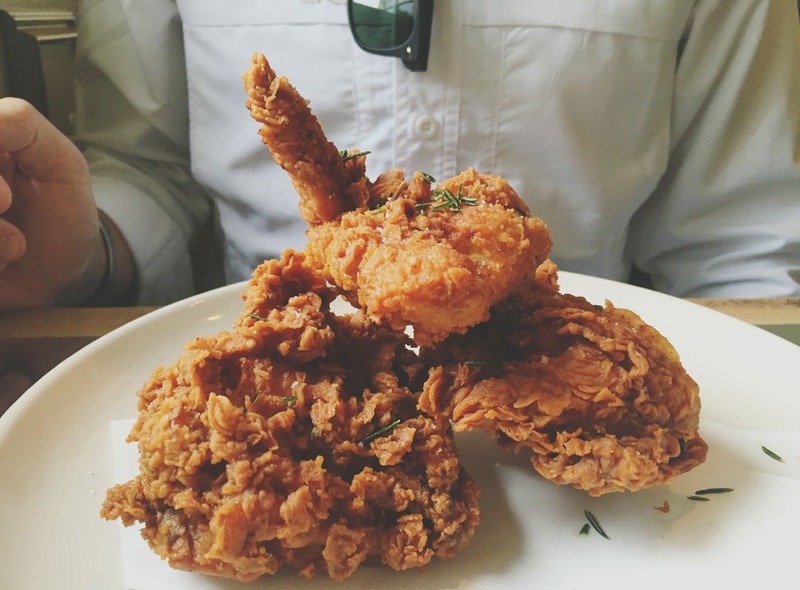 Next up: The restaurant's famous fried chicken and the you-know-what. I was completely surprised because Jon felt that the fried chicken was good, but nothing to write home about. He's a diehard stick-to-your-bones Frenchy's fan - and of course this was definitely something completely different - but he said there wasn't really anything about this chicken that stood out to him. It was served with a side of grits, which I tried. They were wonderfully thick, creamy, and lumpy, but I felt they were pretty lacking in flavor. My artichoke once again was literally nothing special. HOWEVER. The dang RICE it was paired with was pretty earth-shattering. I very much liked my quinoa that was served with Celadon's artichoke, but I very much LOVED and devoured this rice. It had a creamy tomato base, a nice little kick, and was brimming with sauteed summer vegetables. The rice mixture had almost a jumbalaya feel to it, and I was absolutely enamored with it! I like cheese, and I liked this cheese. 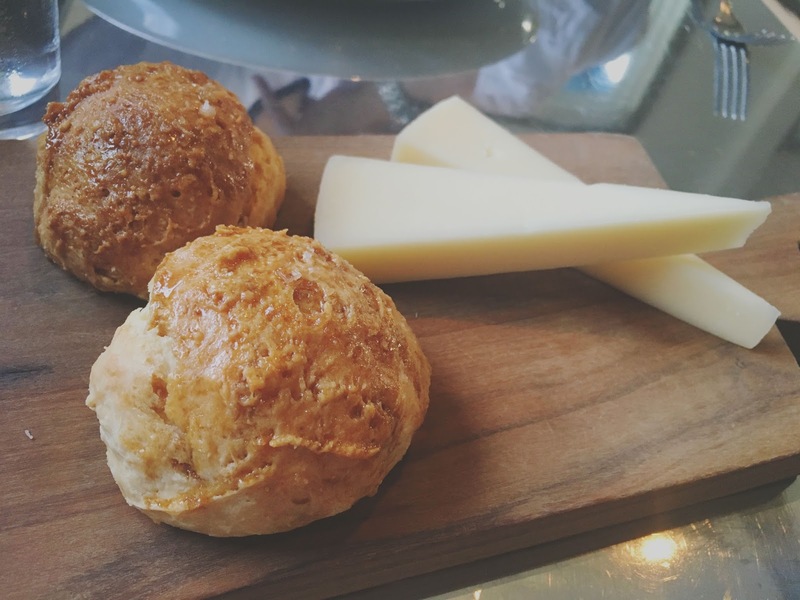 It was not life-changing cheese, but the biscuits served with it were pretty good - They had a tough exterior, a soft interior, and a lovely, light honey drizzle. 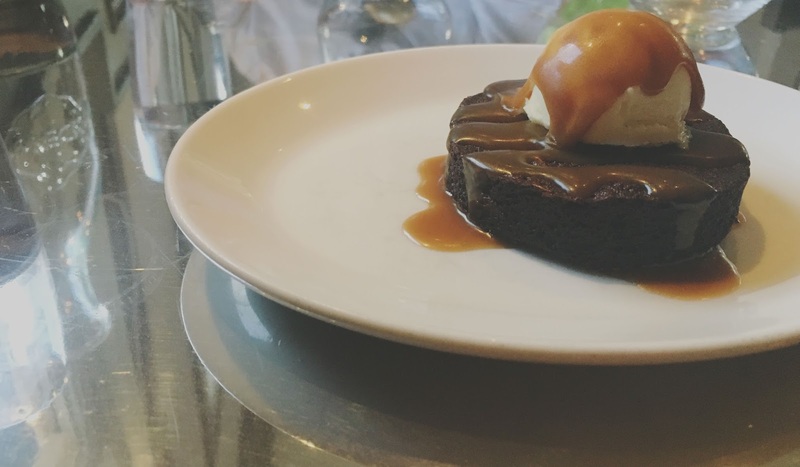 The last round of food was the dessert round, which was a brownie cake situation with ice cream and caramel on top. The restaurant's brownie was dense and rich, and was nicely offset by the ice cream. It was an enjoyable dessert, but nothing too unique. 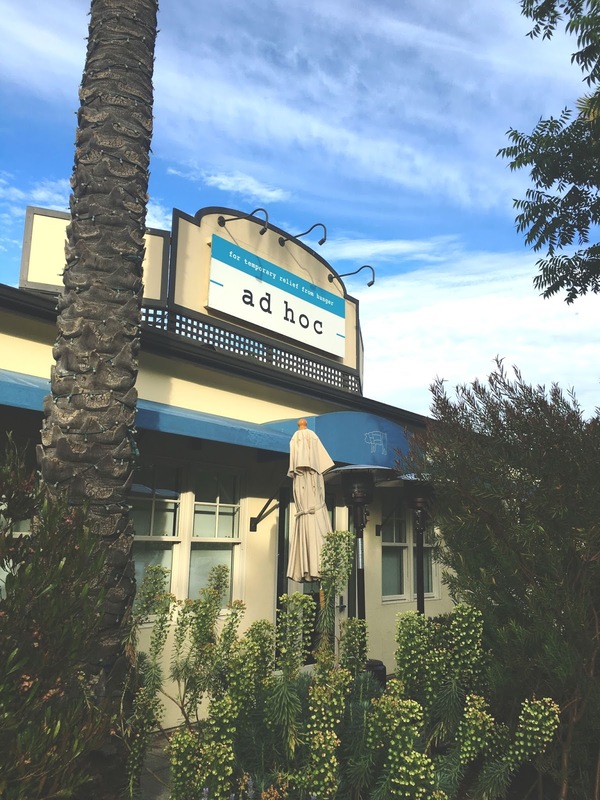 Overall, we had sort of a mixed bag at Ad Hoc, and probably mostly because there were some pretty high expectations for the food. 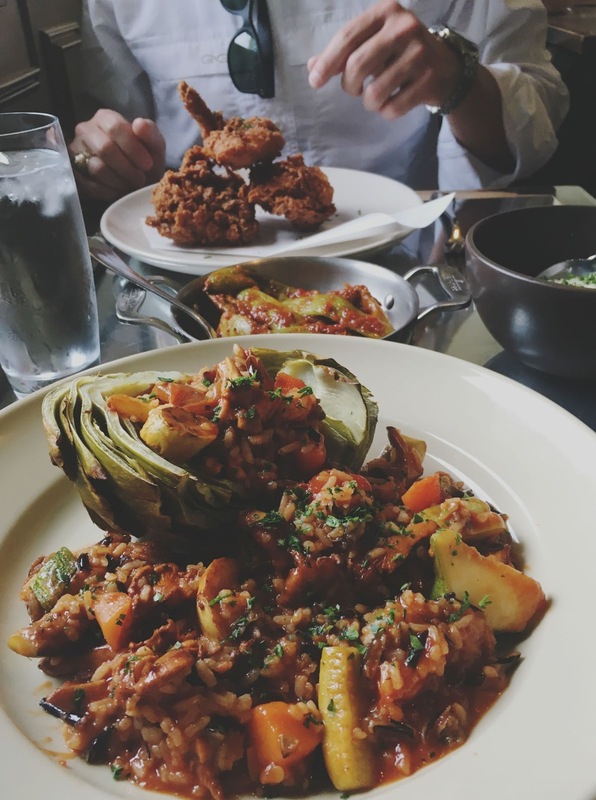 If I'd not had a grilled artichoke situation happen at a restaurant the previous night, perhaps my experience might have been a bit different. But that rice really was a home run! 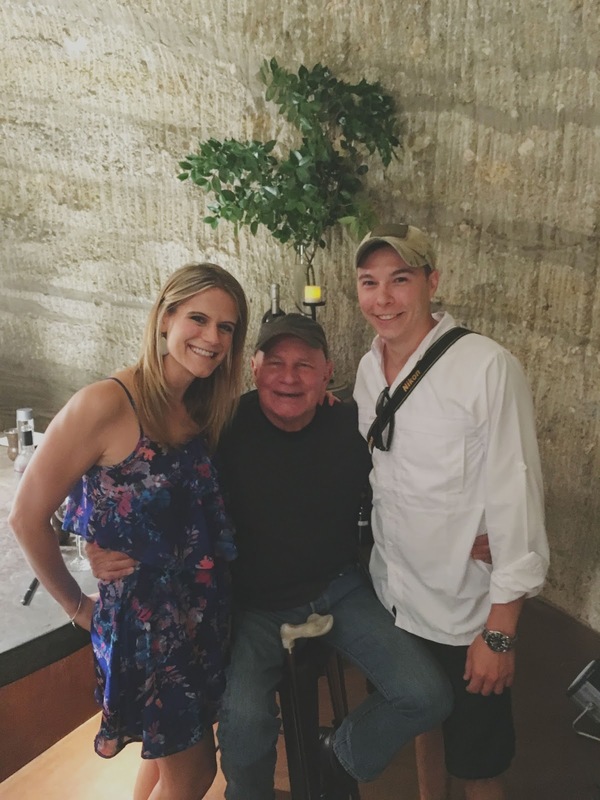 The next day was our last full day in wine country, and we played most of it by ear, starting with brunch at Boon Fly Cafe in Sonoma. This restaurant came recommended to me by another Houston blogger (Andrew from Houston Fed), and in his email he wrote "GET. THE. DONUTS." When a fantastic food blogger says something like this to you, you obey. These little golden discs of joy were - I'm not kidding - maybe the best donuts I've ever had (right up there with Gourdough's, which really are more dessert than breakfast). 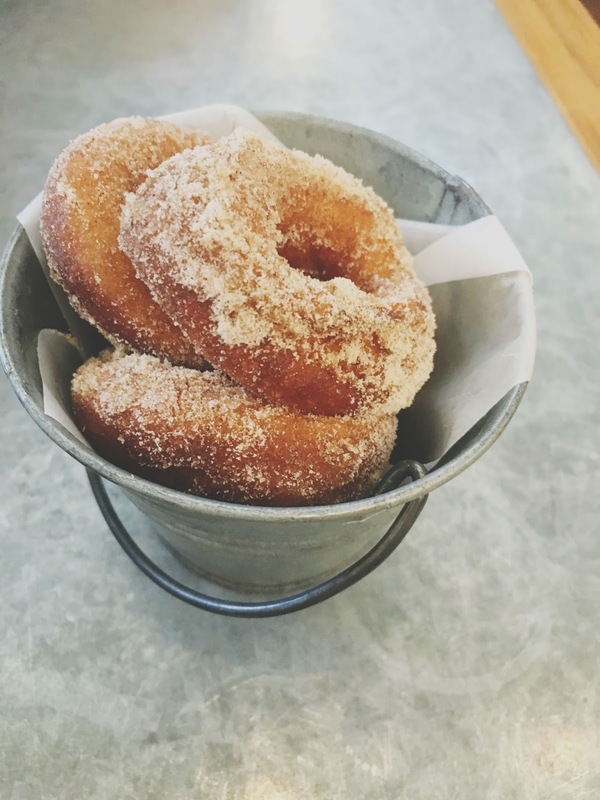 The exterior of each donut was ever-so-lightly fried and golden, the inside was beautifully cake-y, but not overpowering, and the cinnamon-sugar dusting on top was absolute euphoria. So, if you go to Boon Fly Cafe? 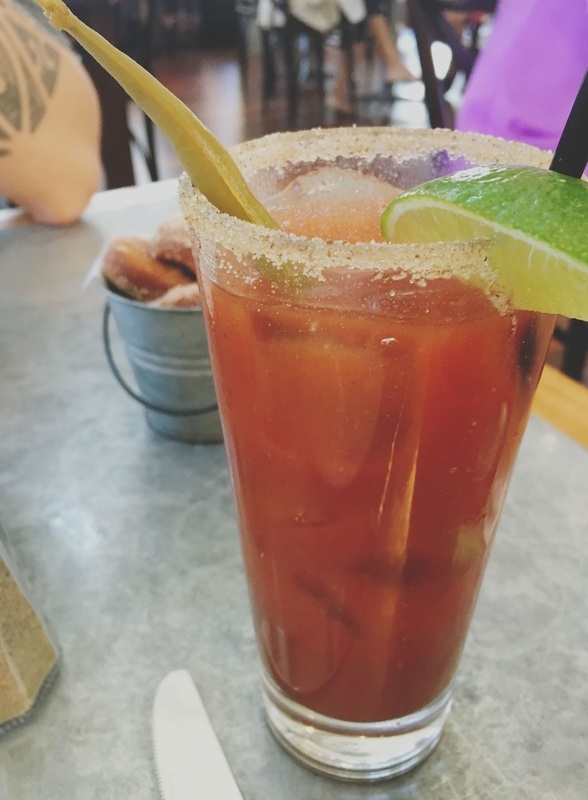 I also ordered a vegan bloody mary since it was an option, and #yolo. I wasn't overly impressed with this bloody. It was heavy on the horseradish, which I don't usually mind, but it didn't really seem to have many other elements stick out in it. For my main course of food, I ordered a veggie omelet, which came with toast and hashbrowns. 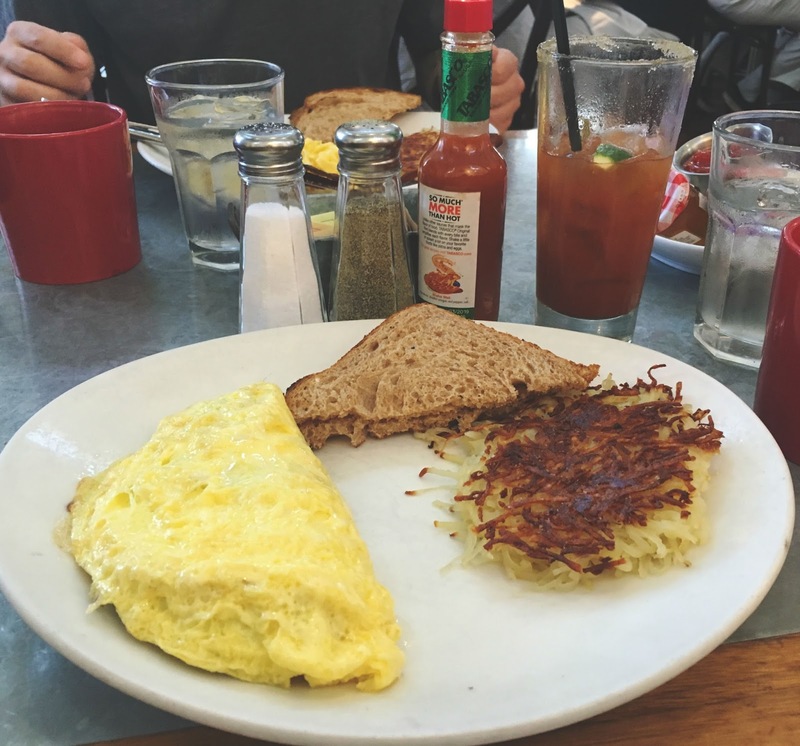 This was your standard diner omelet breakfast, and it was nothing revolutionary by any stretch. But after all of these fancy farm-to-table restaurant meals, it was a definite welcome change of pace! 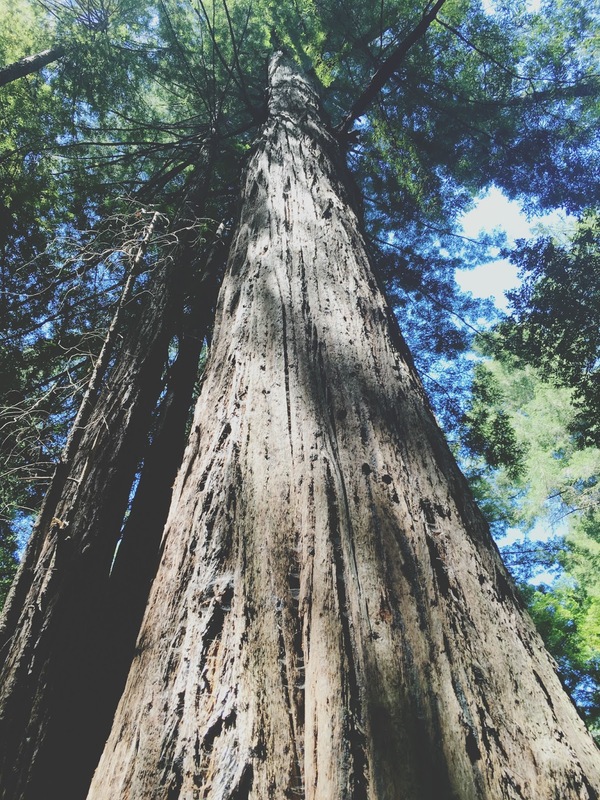 Once Jon and I finished breakfast, we took the 90 minute drive north to the Russian River Valley to see some big trees. 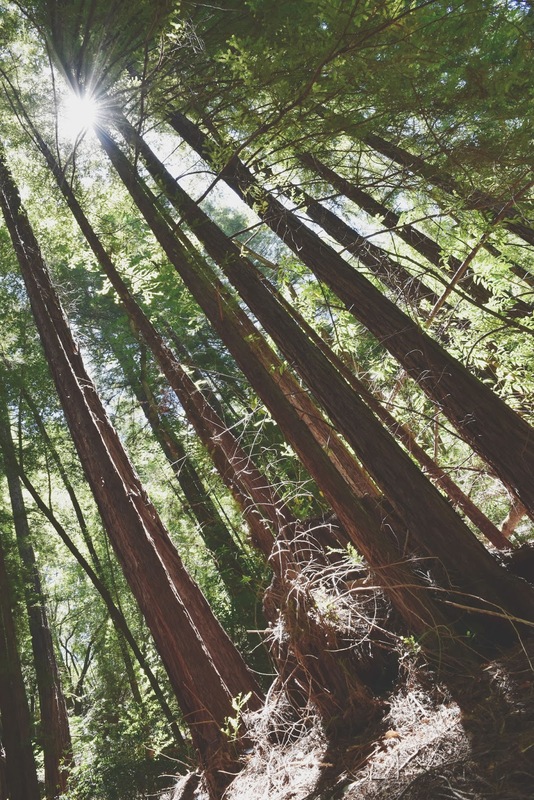 Driving through the Russian River Valley was breathtaking (sorry, no pics, I'M THE WORST. 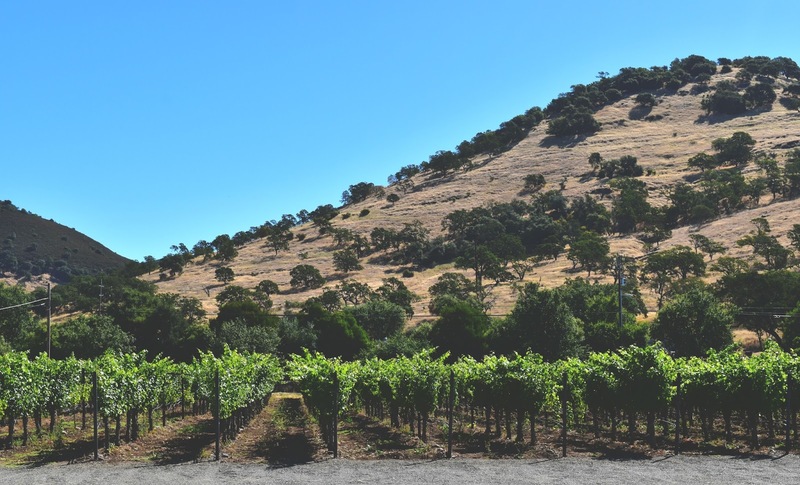 ), and certainly different from Napa Valley and Sonoma. 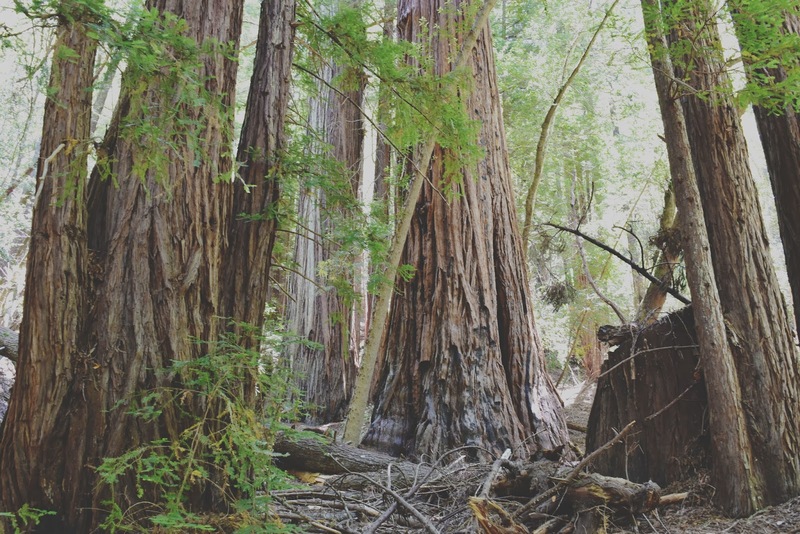 It got a little touristy leading up to the Armstrong Natural Preserve, which is where we checked out the redwoods, but it was still a very impressive sight to see. 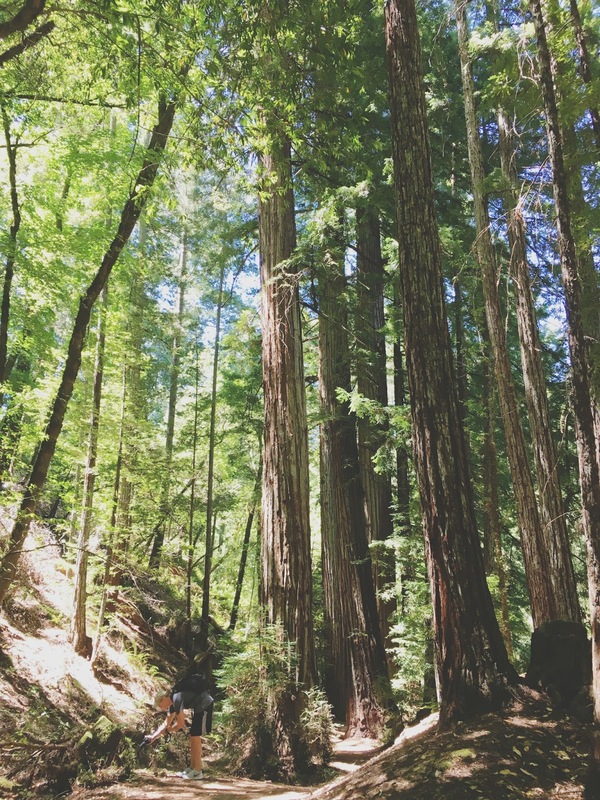 Jon and I did a two mile (aka .25 mile) hike and took a bunch of pictures! 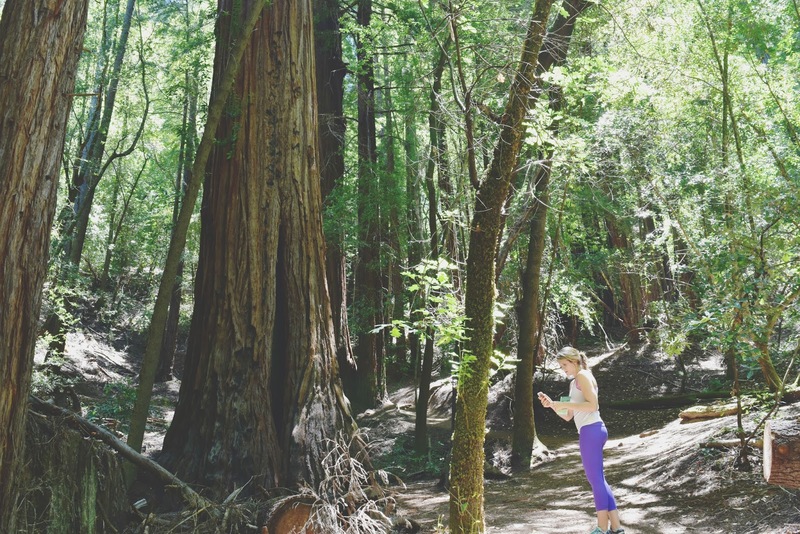 The next two photos are my favorite because little did we know we each snuck a picture of each other amongst all of these ginormous trees taking a photo of....... the ground. I mean, Jon was working on his new Insect Glamour Shot business, so that's understandable. No clue what I was doing. 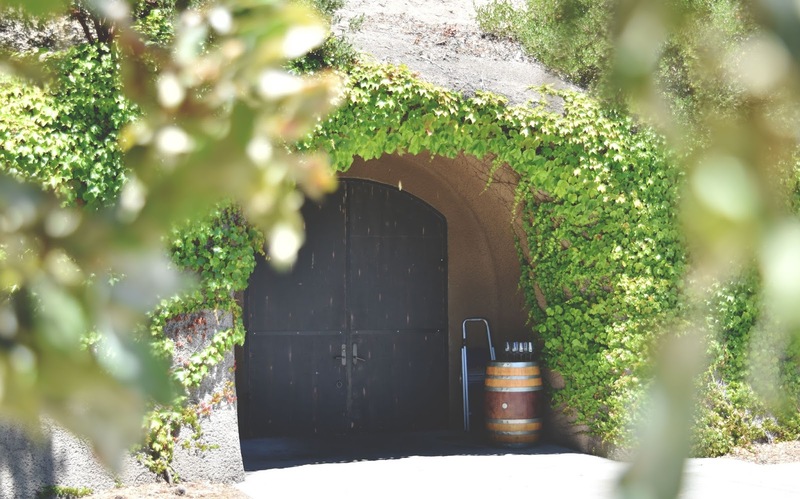 Once we were done frolicking in nature, we got changed at a gas station and headed east to try some wine at Chateau Montelena, located just north of Napa in St. Helena. 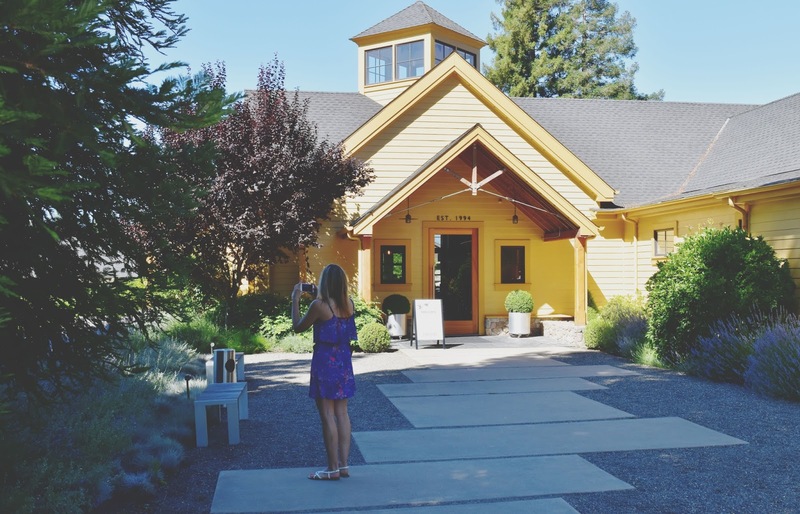 By far the most touristy of all the wineries we visited, Jon and I were set on trying this one because we fell in love with the [suuuuper cheesy] movie "Bottle Shock," which details the Paris Tasting of 1976. 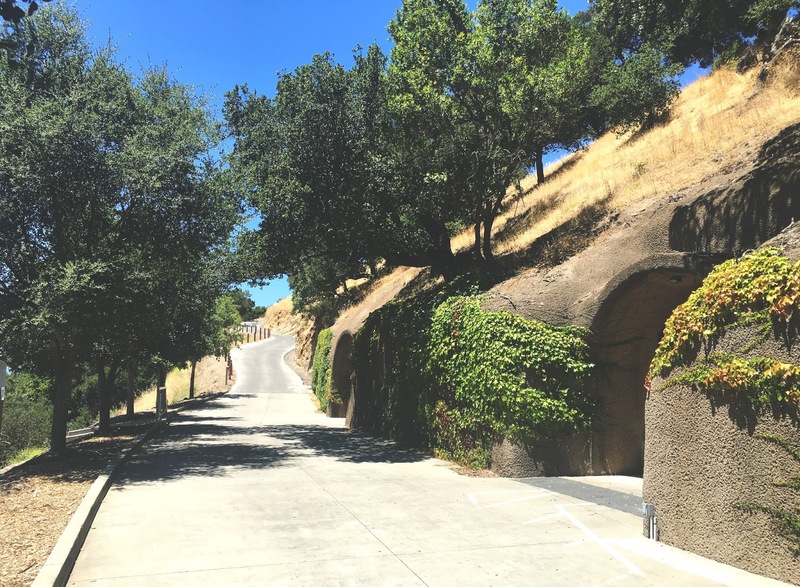 It's a seriously fascinating story about how Napa was put on the wine-making map, and the movie is centered around the beautiful Chateau Montelena winery. 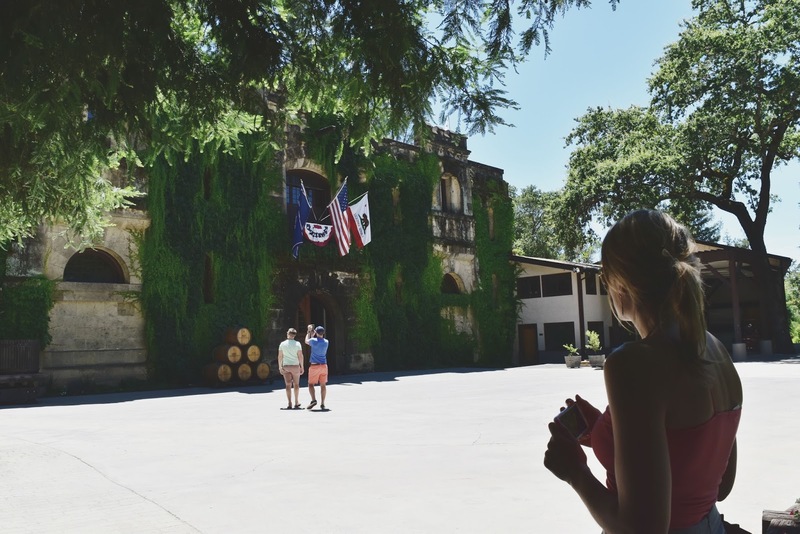 Though there's not much to see inside, and the wine tasting ($25 per person) was pretty structured and impersonal, the grounds were really magnificent, and we were glad to have experienced a little history! We also bought two bottles of their yummy chardonnay. 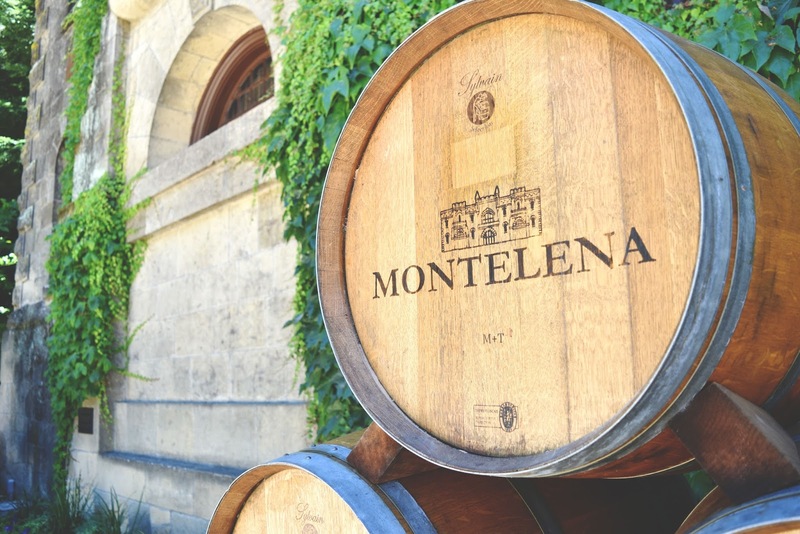 Once we finished our wine at Chateau Montelena, we drove a few minutes to the main part of St. Helena, which - like everything else in this region - was absolutely quaint and charming. 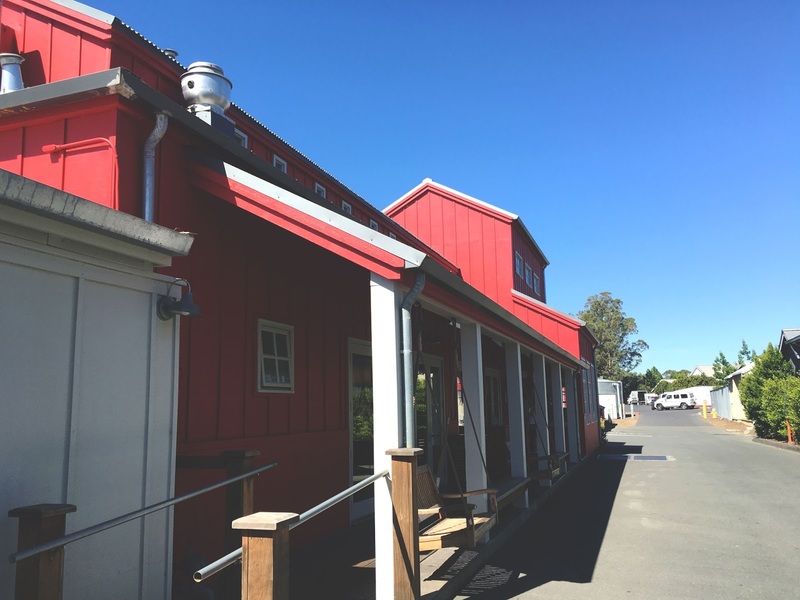 We had dinner reservations at the Farmstead Restaurant at Long Meadow Ranch. 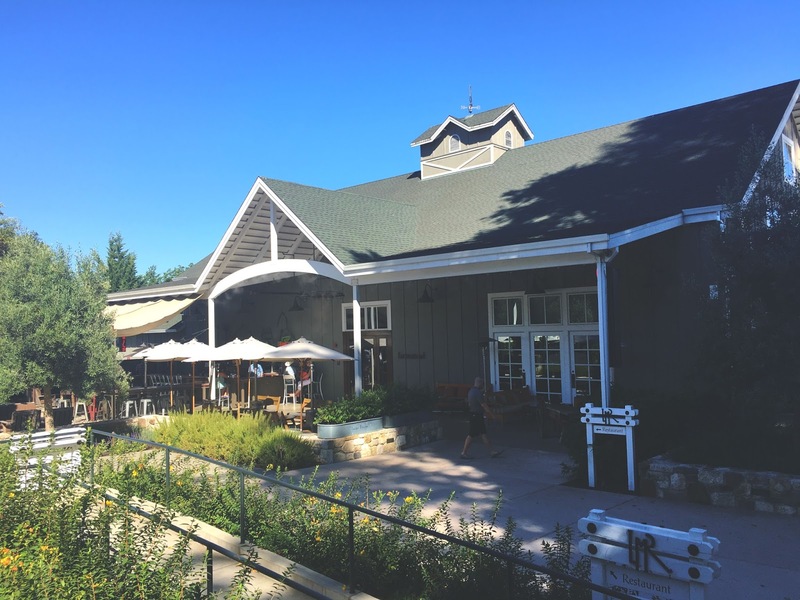 The grounds of the ranch are gorgeous, and the inside of the restaurant is rustic and laid back. 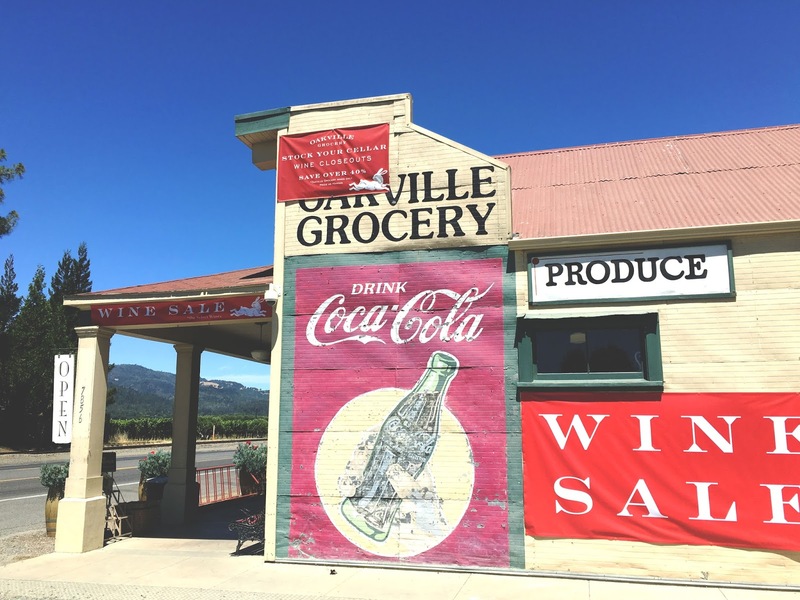 Most restaurants in the Napa area allow you to BYOB, and the Farmstead Restaurant's corking fee was only $5, so Jon and I were excited to enjoy a bottle of Caldwell red with dinner! 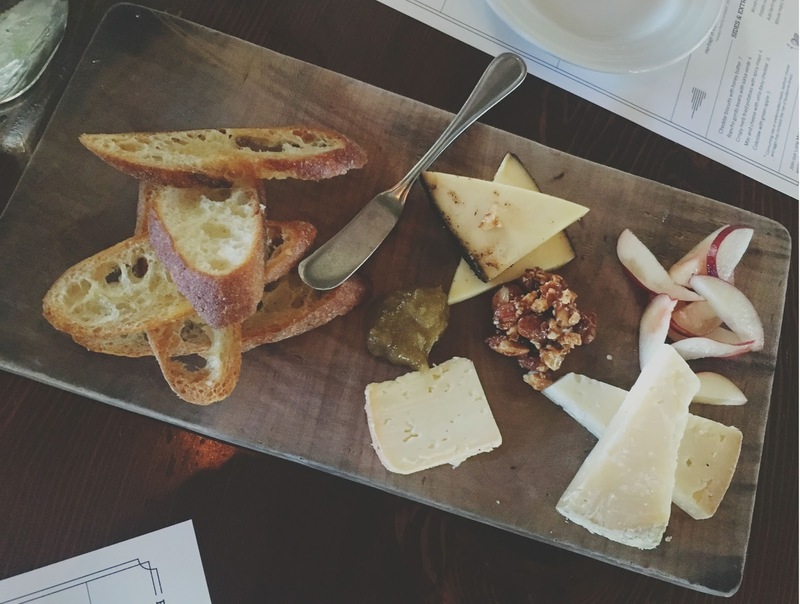 For our first round of food, we ordered their bay artisan cheese appetizer to share (because we'd not had enough cheese yet on this trip apparently). This plate of three cheeses - which had a coffee coated cheese, a brie-like cheese, and I believe something akin to manchego - was actually the most varied cheese plate we'd ordered this trip. The crostini was firm and crunchy, and the accompanying treats of jam and fruit were lovely. This was one great cheese plate! Next up for food, I ordered a side of the restaurants broccoli for us to split. I don't think Jon was enthusiastic about me ordering this, but he ended up really liking it - and so did I! 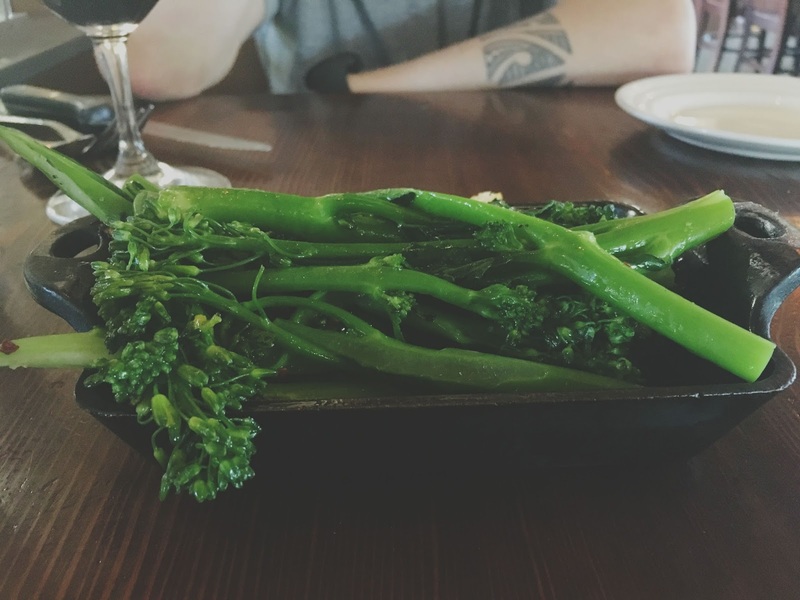 The baby broccoli was roasted whole with garlic and chili flakes. It was fresh, slightly acidic, simple, and tasty. 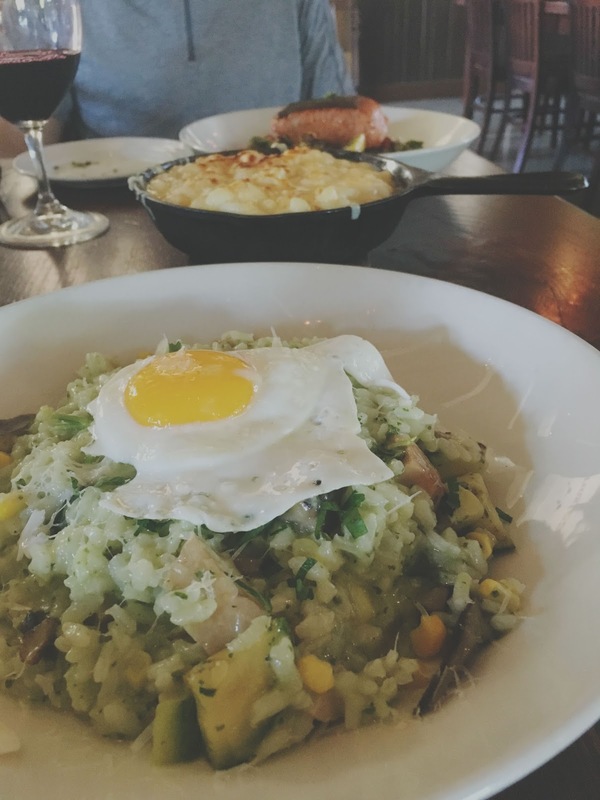 For our main course of food, Jon ordered the restaurant's grilled wild king salmon, and I went with the California arborio rice, with an egg. 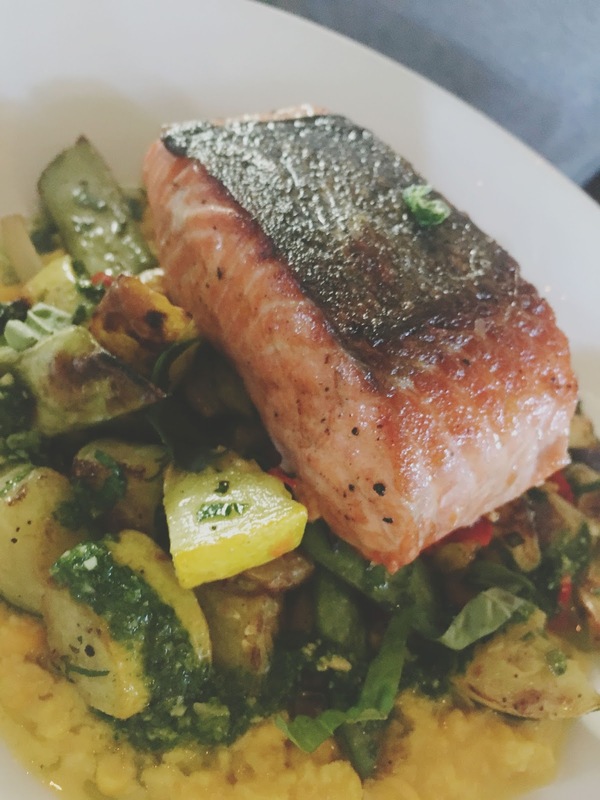 Jon really loved his salmon, especially the summer squash combo it sat atop. He also ordered a side of the restaurant's mac and cheese (because, again, not enough cheese this trip), which I tried. It was suuuper thick, creamy, rich, and comforting. My arborio rice was unbelievable. It was combined with wood grilled summer squash, corn, mushrooms and pistou (which is similar to pesto). This was also a very comforting dish - Thick and creamy, the rice was given some light touches with the velvety veggies and runny egg. And the basil-y pistou was so insanely flavorful. I absolutely loved this dish! 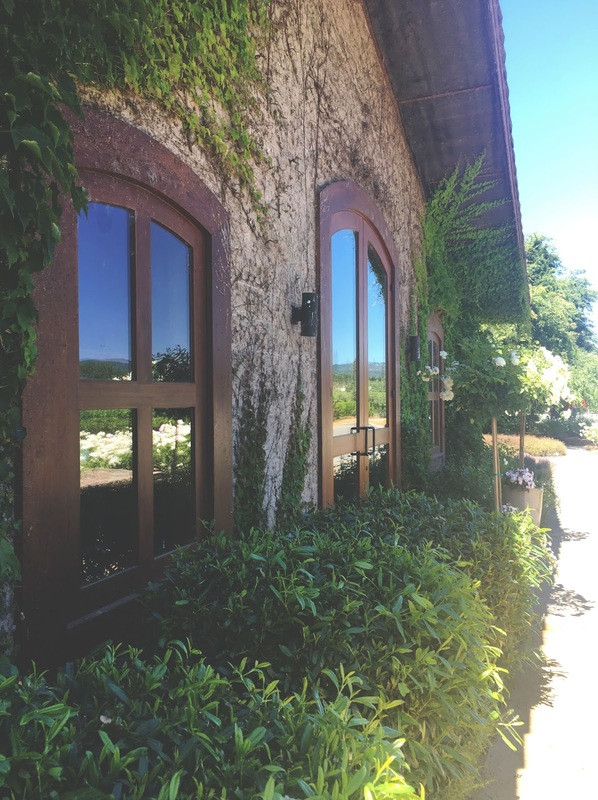 The Farmstead Restaurant at Long Meadow Ranch was definitely one of our favorite dinners during our Napa trip. 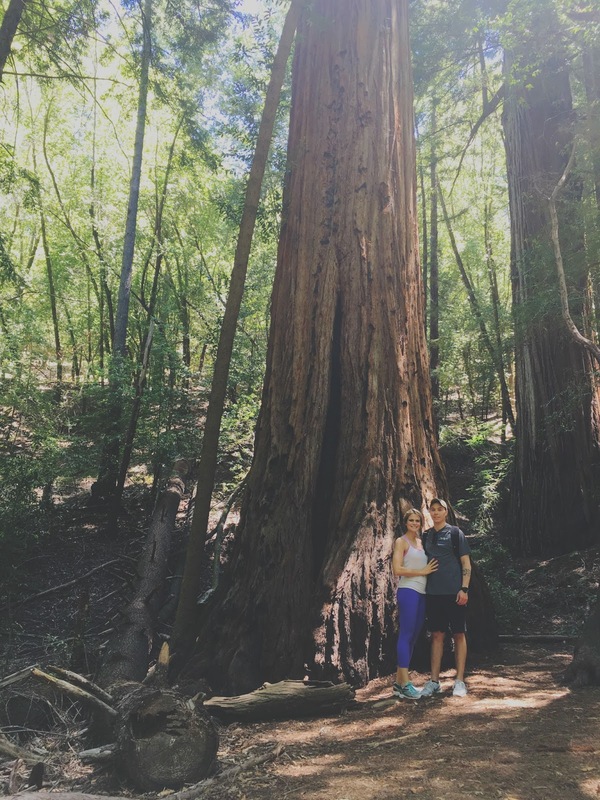 After devouring all of our food and draining our wine, Jon and I went back to our cottage to rest up before heading to San Francisco the next day! 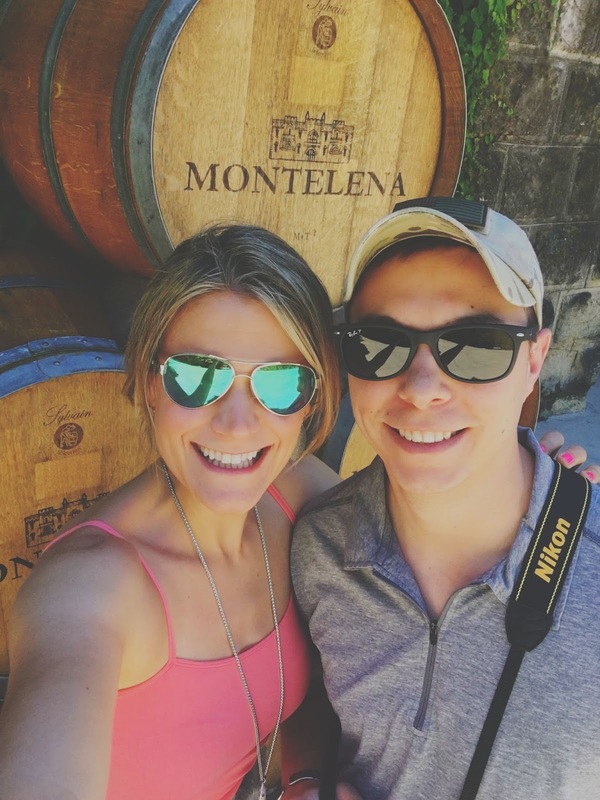 Our time in Napa Valley was absolutely wonderful, and I cannot wait to go back! *All photos were taken by me with my iPhone, or by Jon with his Nikon. Ahh yes, there were two Rutherfords!! I did love their grounds though, seems like it'd be a great place for lunch!! I want to go back. Did I say that after your last post? Because really, I want to go back. I had the same thoughts about Boon Fly. Nothing special, but damnnnn, those donuts! I haven't seen the Montalena movie, but we did go there, so now I have to see if it's on Netflix, obviously. Seriously, I've wanted to go back ever since I got back! Those Boon Fly donuts were so unreal, and I'm SO glad your hubs so strongly recommended them. Like, it didn't even make sense how good they were. And yes, you must see that movie! It stars cheesy Bill Pullman and the late great Alan Rickman, and it's so hokey, but great. I think it's on Netflix? If not, we rented it through Apple TV, and it was worth every penny. 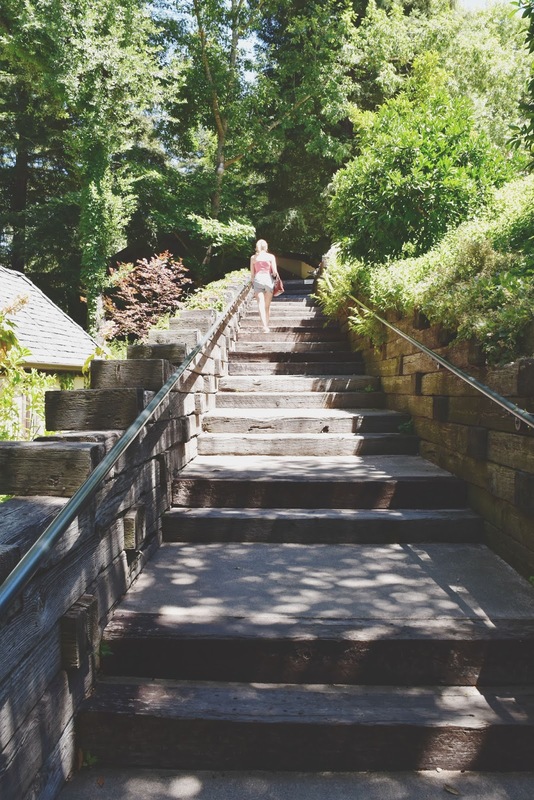 My House Fitness + A Giveaway! 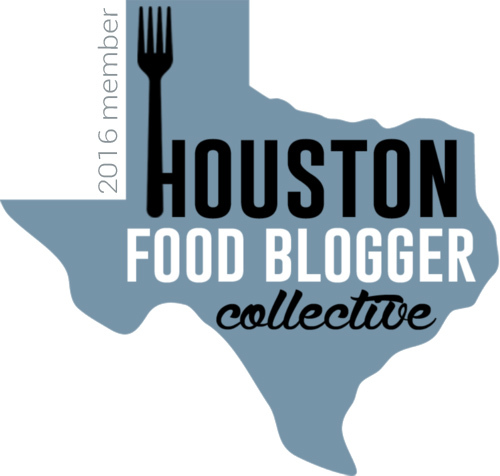 The Great 2016 Houston Chinatown Food Crawl!